There are many ways tiles can stand out in an interior design, from color and texture to sheen and pattern. 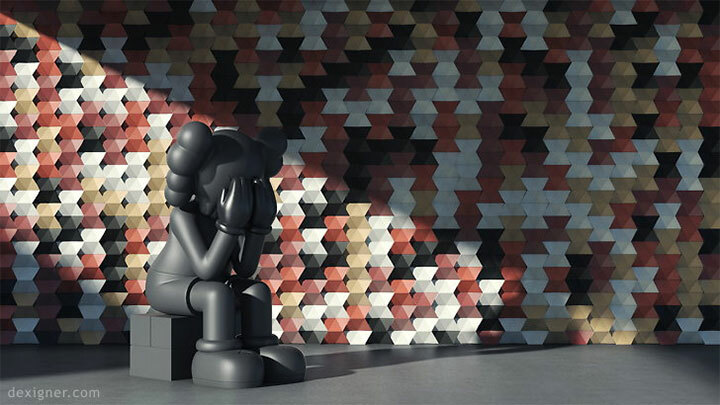 Two companies, however, decided that this can be achieved by other means – one, by turning them into 3-D tiles; the other, by hand-painting them. 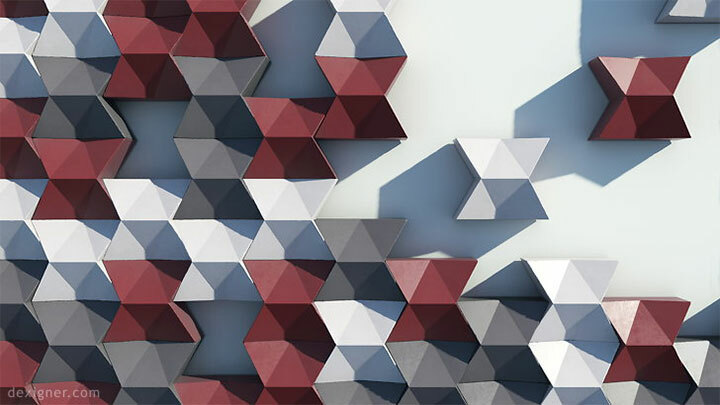 The Monterrey-based company SHIFT, in collaboration with Opticretos’ concrete tile division Murum, created SCALES, a collection of 3-D tiles that prove geometry is as much an art as it is a science. 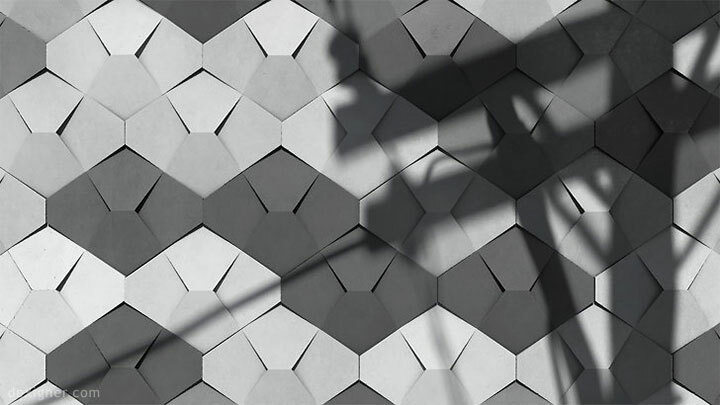 The Scales tiles are cut in angles, resulting in areas of light and shadows, and reproducing 2-D patterns with their angled planes. The tiles combine into spectacular wall treatments, in which even the monochrome options spring to life and fill the space. 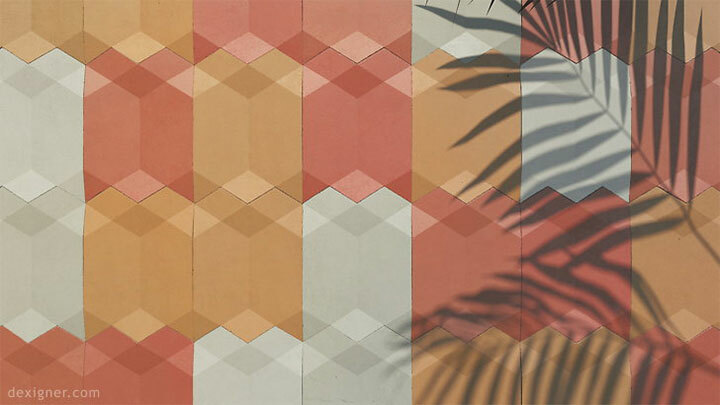 Whether colored in vibrant, pastel or gray tones, the Scales 3-D tiles have the ability to create a softer or stronger look, depending on the amount and type of light that falls onto them. Bright light bounces off their surface, leading to more color contrast and changing the mood of the space. Bathed in light or shadows, the same tile wall can turn from cheerful and vibrant to calm or mysterious. 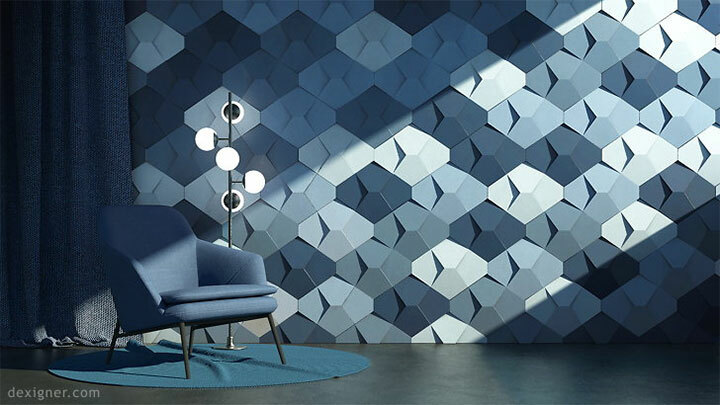 Even though there is no graphic pattern in the design of the tiles, this combination of angles, color and light creates the appearance of a richly textured wall. 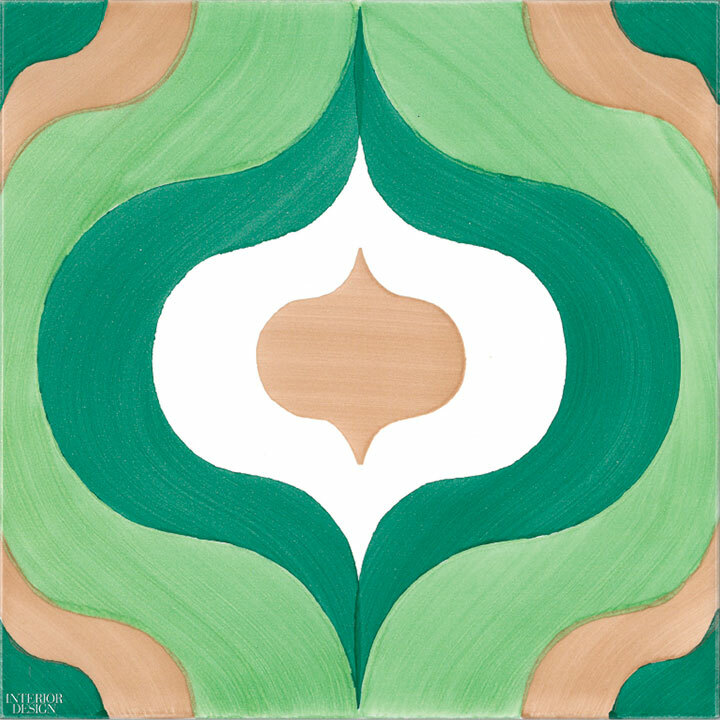 Taking another approach, the Italian company Ce.Vi.Ceramica Vietrese created Happy Days, a hand-painted tile collection. 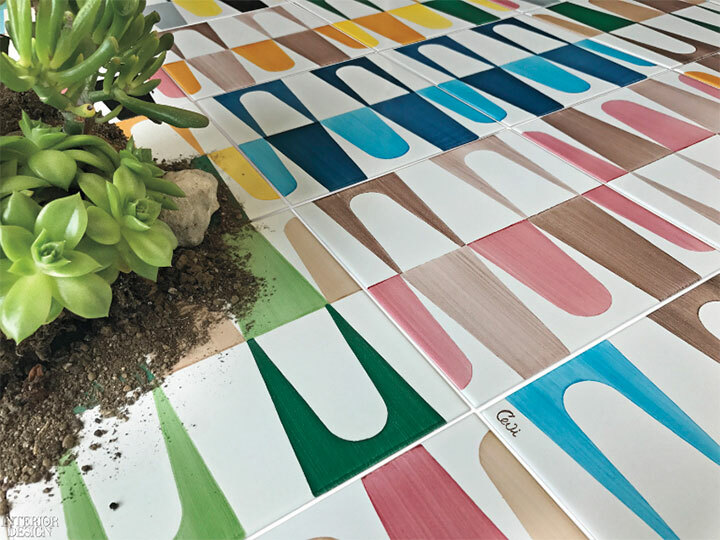 Inspired by the 1970’s American TV series and born out of nostalgia for the ’50s, the tiles come in 12 patterns, named after the series characters. The hand-painted design gives them a warmer, more approachable look, while the colors are spot on. 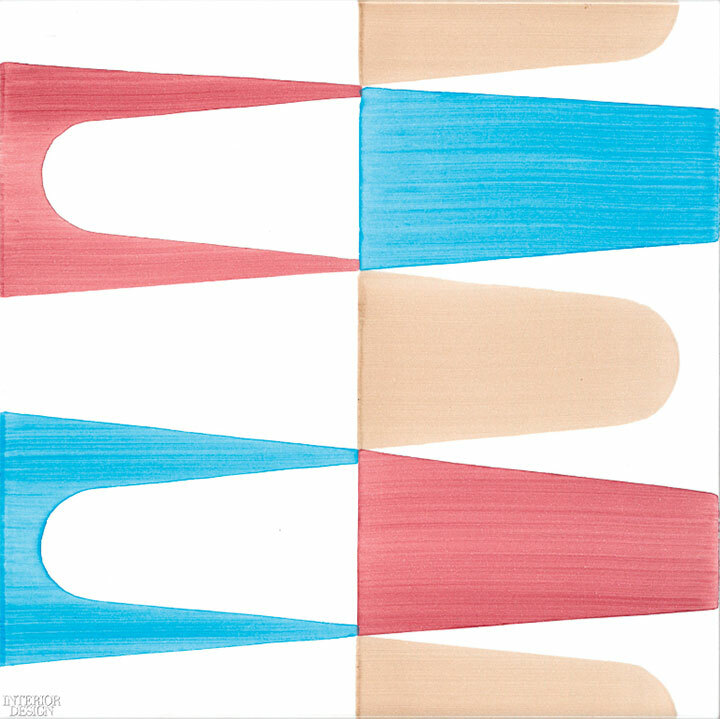 Reminiscent of the 1950’s popular chromatic schemes, they include both pastels and vibrant hues, and a healthy dose of contrast. Patterns based on curves and soft lines create a look that is appealing and inviting. In addition, the bright colors and the myriad ways the tiles can be combined to achieve a unique interior make the Happy Days tiles live up to their name.